Bill Carr & Janice Jackson Carr (Co-Chairs), Amalia Alvarez, Dennis Bishop, Samuel Block, Roger Brill, Chuck Fessler, Merritt Fore, Lorraine Livingston, Jim Overton, Michael Stamitoles, Sue Biggart Stoops, John Vreeland, and Marie Stroud Vreeland. Kick off the reunion with an informal welcome reception and pick up materials for the weekend while catching up with friends. Each year, the event location rotates to a different area of campus to provide participants with an opportunity to view the work that is taking place at UF. *The day begins at Emerson Alumni Hall. Parking and transportation on campus is provided for the day. Start your day with the Breakfast of Memories, a Grand Guard Reunion tradition. At this event, participants will be able to share their favorite UF memories and reminisce about their years as a student. Participants will be able to select an educational session from 2 options. Dr. DeKosky is a professor of neurology in the College of Medicine and serves as Deputy Executive Director of the McKnight Brain Institute. His research focuses on Alzheimer's disease, dementia, and traumatic brain injury. He is renowned for his work on the link between football and chronic traumatic encephalopathy, a progressive, degenerative disease of the brain caused by repeated head blows. His work was recently featured in the film, "Concussion," starring Will Smith. 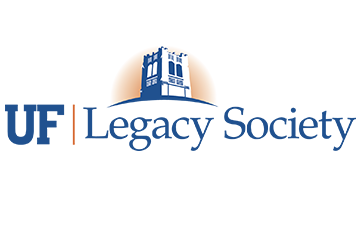 Join us for a panel discussion with financial and legal UF Faculty and experts. The Moderator will cover topics with the Panelists that include: elder law, fixed income investing, charitable planning, and trusts and estates. The symposium will also address the 2017 Federal tax reform and any related topics the audience has an interest in discussing. Alumni are invited to spend an afternoon with the host of their choice. Colleges will host a variety of events designed to reconnect alumni with current research that is taking place in the academic unit, as well as introduce them to some of their current faculty and students (transportation is provided). *New to this year's reunion, Presenting Sponsor Oak Hammock is also hosting a lunch. Join Oak Hammock for lunch and a private tour of the resort-style community (transportation is provided). Participants will select a special behind the scenes tour from 3 options. Join the Florida Museum for a special behind-the-scenes tour of the Butterfly Rainforest! Visitors will tour the Florida Wildflower & Butterfly Garden, Greenhouse Area and Rearing Lab with a knowledgeable staff member. Portions of the tour are outside and on non-paved areas. Visit Hernandez Hall, a state-of-the-art facility for chemistry/chemical biology research and teaching. Each year, 8,000 students including half of all incoming freshman will take a class in this new building. Participants will be able to see researchers at work developing formulas, creating molecules, and testing organic structure. Don't miss a "wild" surprise outside of the Sheridan Auditorium. This one-of-a-kind space is a true example of private and research dollars at work. UF Performing Arts, Curtis M. Phillips Center for the Performing Arts - Brian Jose, Director of UF Performing Arts takes you on a behind-the-scenes tour of the Phillips Center. You will get exclusive backstage access as College of the Arts students prepare for UF's annual Opera, Hansel and Gretel. Alumni are invited to a formal dinner and dance honoring the Class of 1968. 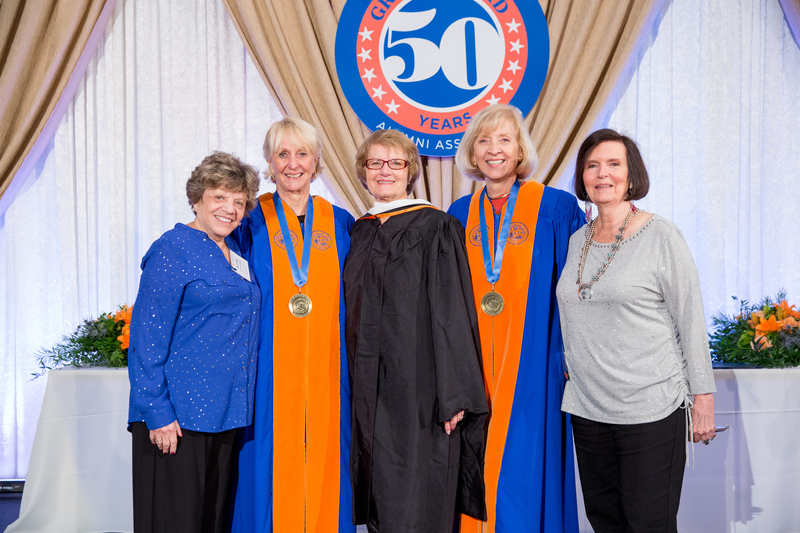 The formal induction ceremony takes place at this event as members are celebrated by, once again, having the opportunity to graduate into their next level of their affiliation with UF, the Grand Guard Society. 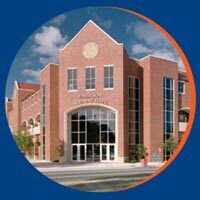 Grand Guard Society members are invited to the UF Alumni Association's traditional Gator Nation Tailgate held at Emerson Alumni Hall. A Grand Guard Society members-only area will be available. Get ready to cheer on the Gators as they take on the University Idaho. The UF Alumni Association has reserved a limited number of tickets for the football game against Idaho. Final ticket price is $25. $219.68 per person (includes all meals during the weekend and a tax deductible gift to your college's Dean's Excellence fund). Football tickets are an additional fee TBD. Please call our office at 352-392-1905 and ask for Angie Toelle. We will be happy to help answer any questions and help register you over the phone. Class of 1968 alumni, don't forget to participate in this year's Reunion Yearbook! Whether you will be attending or not, we invite you to participate by sharing your most memorable moment as a student at UF and providing us with a brief update of what has taken place in your life since we last saw each other. Visit: https://florida1968.bespokereunionpublishing.com (enter code 1968) to upload photos and follow the easy step by step instructions. You will be able to include your personal message, photos and memories to share with your classmates. The deadline for entries is September 30, 2018. Reunion Books will be available to all reunion participants at the event. If you cannot join us, you may obtain a book following the reunion weekend by contacting the Alumni Association.